non-lawyer terms to the legal term. Yes that’s right, we’ve added over 3000 Lawyers and 600 Law Firms! Hand checked listings, for reliable directory information, and an intuitive navigation, along with type ahead searches to help you find just what you are looking for. Chester County Lawyer Directory offers the simplest way for you to find the right Chester County Law Firm or Attorney for your needs. Our directory offers over 700 Law Firms and 2500 lawyers based in Chester County PA with contact information more accurate than any other lawyer directory. We truly care about our lawyer directory and the quality of our information. 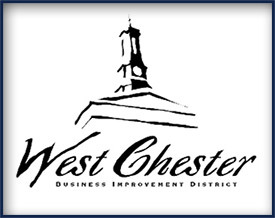 We are based in downtown West Chester PA and work with community organization like the West Chester B.I.D. to keep our information more accurate than any other lawyer directory. No need to even bother selecting the State or hoping your local area is properly represented in the directory. This directory is exclusively for Chester County and requires all law firms and lawyers in our directory to be in Chester County, PA. So tell me more about Chester County Lawyer Directory! After talking to real people trying to find legal help from law firms and lawyers in the area we realized that a national lawyer search site is not only confusing, but lacks the local personal attention in making sure that the listings are not only accurate, but that they exist. 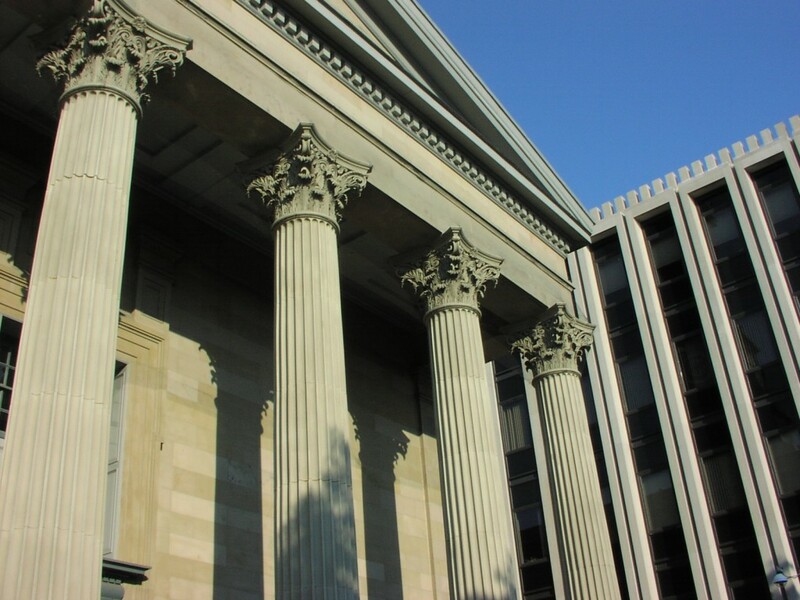 Finding a lawyer is probably one of the most important instances where reliable information is critical. That’s why we built a search system from the perspective of someone who needs a lawyer but doesn’t necessarily know much past that. We polled the Chester County community for how they would attempt to find a lawyer for various needs. We realized in many cases a user referred to a need by anything but the legal term. So we built our search with our own fuzzy search system that allows for many terms to relate to the true legal term. If you know the law firm name and or lawyer you are looking for you can use the “Law Firm” or “Lawyer” search to search the directory specifically for the Firm or Lawyers contact info. When you search the directory for a Firm or Lawyer you can see a map with the results on a familiar Google map so you can see exactly where they are. The most common issue is what lawyer does what you need. Many directories list lawyers as “General Practice” but that doesn’t help the person searching. In other cases you may know that you were hurt or that the IRS sent you a letter, but not necessarily the exact practice name for who you are looking for. Just try typing what you think in our search box and we will start auto filling to help you get the right term.